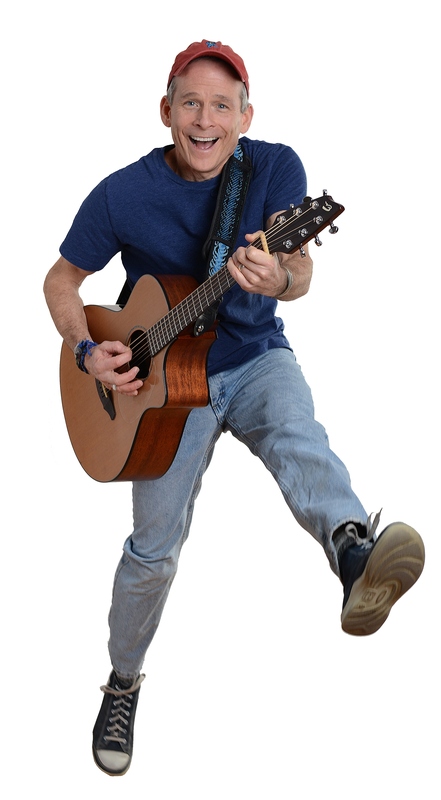 Whether performing in a library, or festival, Jim’s high-energy, interactive shows are always a hit with audiences and concert organizers. During every performance, dozens of fans join the stage for an impromptu jam session. Visit the Concert Page for program descriptions. Contact us today to schedule Jim for your next event. Please be sure to include the event details along with your city and state in the message box below.